Maps for the 3 new tourism routes. Three new self‐drive travel routes in Namibia were officially launched last week, funneling attention across the lesser known areas of the country. 3. Four Rivers Route (named after the rivers it travels along, namely the Zambezi, Okavango, Kwando and Chobe Rivers). The launch took place in Windhoek, and was officiated by Deputy Minister of Environment and Tourism, Honourable Pohamba Shifeta. 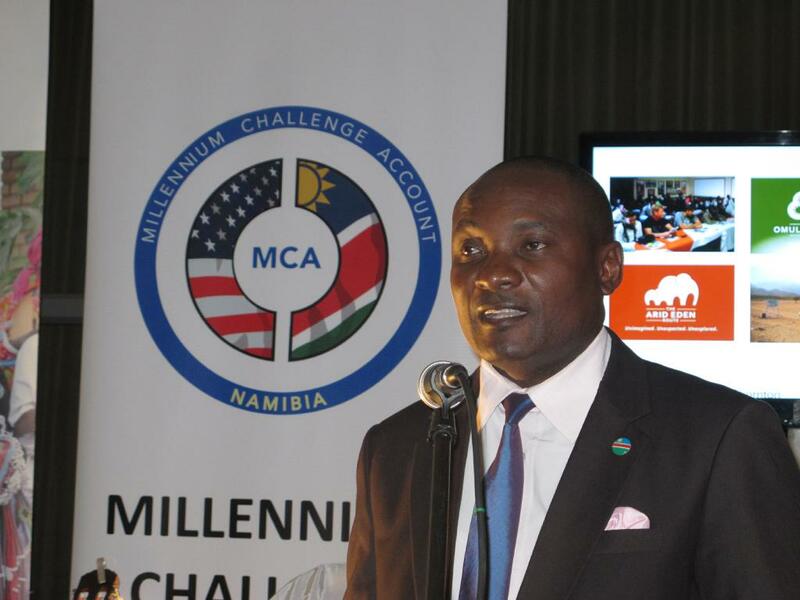 The development of the routes was funded by the Millennium Challenge Account Namibia (MCA‐N) Tourism Project in support of the Namibia Tourism Board (NTB) to diversify tourism products in the country, create sustainability and direct tourists to communal areas. Head of Marketing) presenting brochures and maps on the 3 new tourism routes. 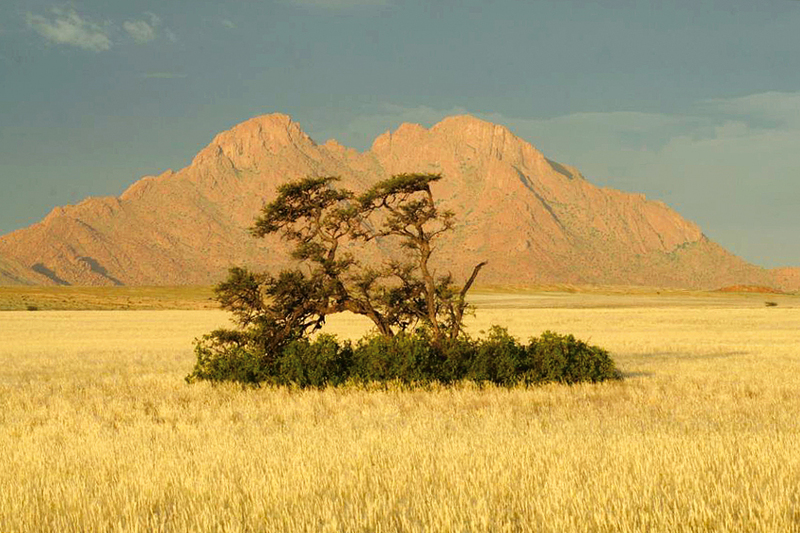 Tourists have mainly visited the more popular landmarks of Namibia and only a few adventurers have dared to leave the the beaten track to explore the hidden treasures along the dusty and long winding roads in the hinterland. 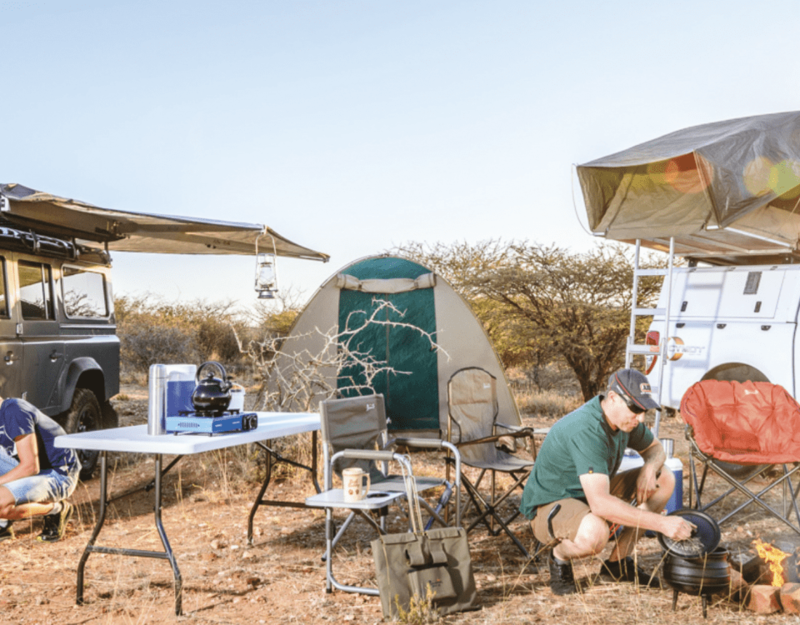 Since the conservancy concept caught on in Namibia, some conservancies were not fully integrated into well-known and marketed routes as an attractive package for tourists. 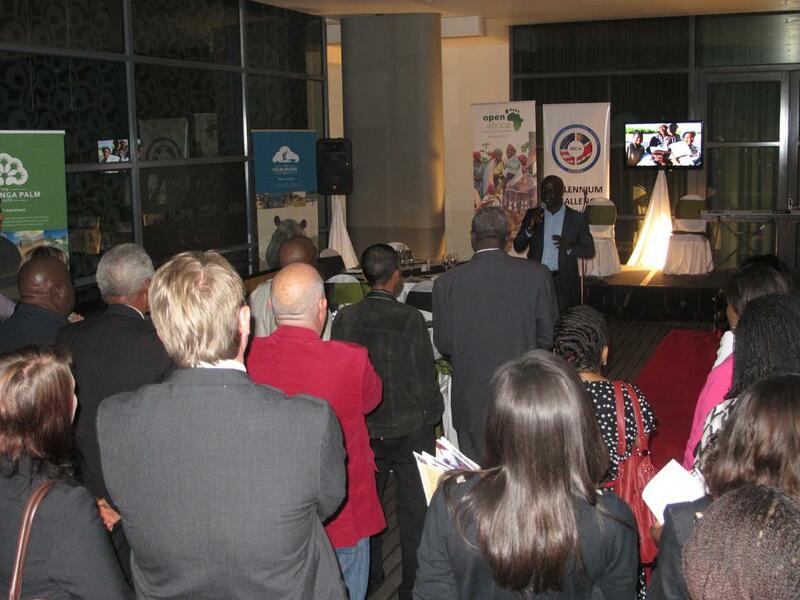 More than 100 people attented the launch event at Windhoek’s Hilton Hotel. 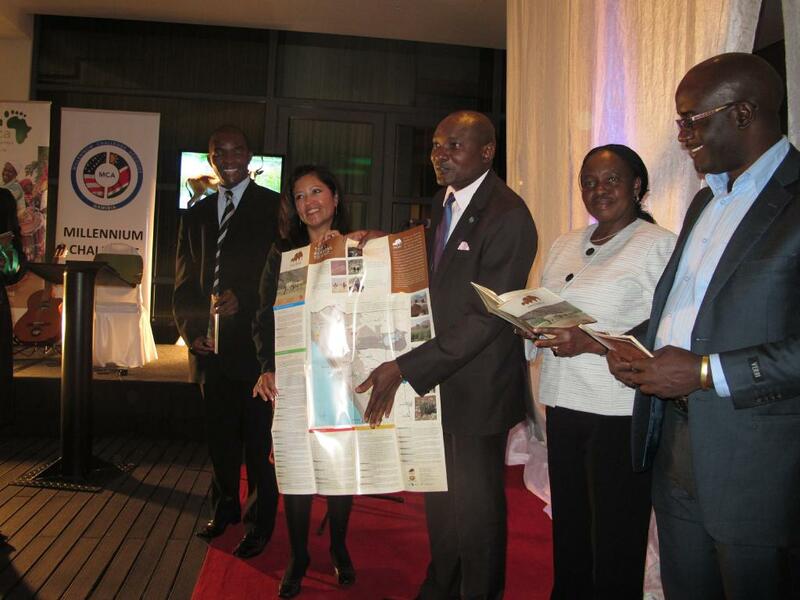 especially the attractions in and around conservancies, into route packages to pull tourists to remote areas to boost the revenue of rural communities. MCA‐N invested US$ 8 million (N$85 million) into marketing Namibia as a viable tourism destination through various initiatives like the North American Destination Marketing Campaign (NADM), the Online Marketing Campaign (OMC), the development of an interactive NTB website and the development and marketing of these three new local and regional tourism routes. Maybe you can help, we are going to the Twyfelfontein area via Henties Bay and Torro Bay but cannot find a detailed map with minor roads and track for the region , specially the Gai-ais Fountain and what the conditions are there. We will be there 1st week in August on our way north to Ruacana.